Counting your macros is not as difficult as you think. Today’s technology makes it easy. There are 2 kinds of nutrients. Macronutrients and micronutrients. Macro is a short term for macronutrients. Micronutrients are vitamins and minerals. They don’t have calories. There is one more substance that contains calories: Alcohol. Alcohol is neither a macronutrient nor a micronutrient. Alcohol contains 7 calories per gram but it has no nutritional value. Warning! : Alcohol calories still count. While you are counting your macros it’s a good idea to count your calories too. You should include alcohol calories when you are counting your calories. Food you buy on the whole foods section of your supermarket don’t come with labels. So, you have to find out the macro and the calorie content by yourself. You can select a different type of potato from the “Type” combo box or a different quantity from the “Quantity” combo box. 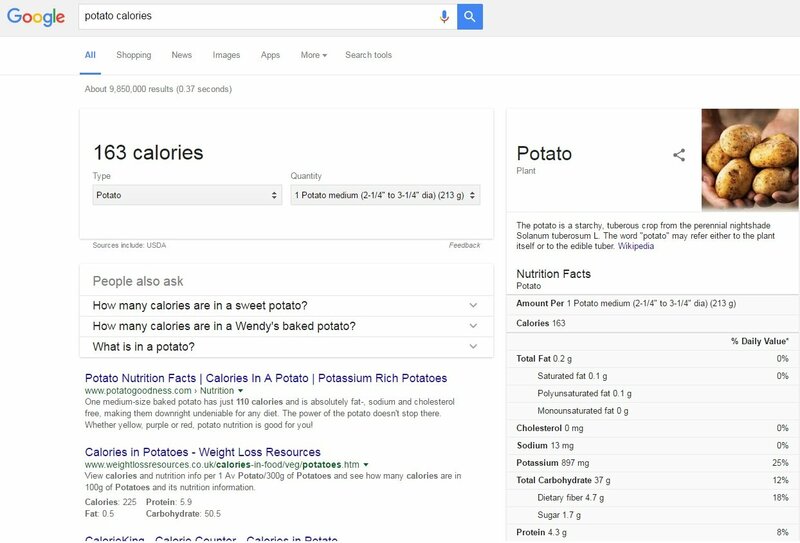 The default value shown for our search is a regular medium potato of 213 grams. Look at the right side of the result page for a breakdown of macros. If you eat a medium potato of 213 grams, you will get 0.2 grams of fat, 37 grams of carbs and 4.3 grams of protein. Your total calorie intake will be 163 calories. You can also calculate your calories from the macro content of the food you consume. We mentioned before that 1 gram of fat is approximately 9 calories, 1 gram of carbohydrate is approximately 4 calories and 1 gram of protein is approximately 4 calories. Total Calories: 1.8 + 148 + 17.2 = 167 calories. We had found out that 1 medium potato contains 163 calories. When we calculate the calories with the macro approximates, we found 167 calories. We got a pretty close calorie estimate by just using the macro content. When you can’t find your macro information for a detailed search query like “boneless pork back ribs calories”, you can dig deeper on sites like Nutrition Data, My Fitness Pal, Calorie King or other nutritional databases. Reading labels to find out macro information is easy. It’s also a good habit to read labels. Few people read labels yet it’s extremely useful and easy to do. Again, we will look at total fat, total carbohydrate and protein values. Warning! : Don’t forget the serving size value that appears on the top. 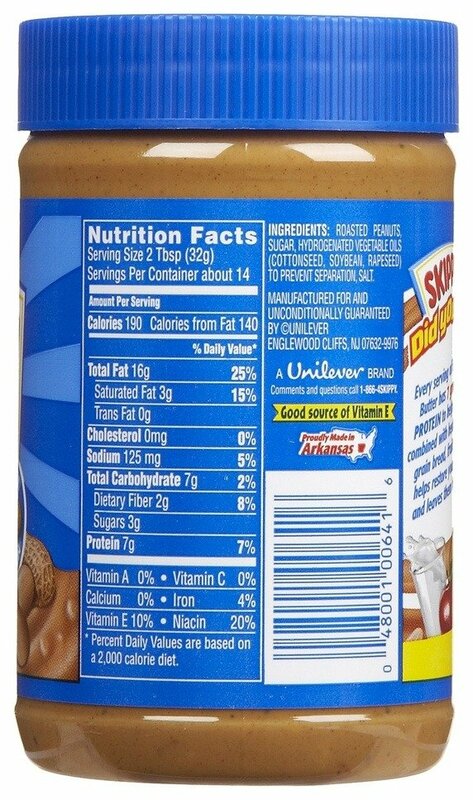 The macros you see on the label are for 2 tablespoons (32 grams) of peanut butter. Not the whole jar! According to the label, if you eat 2 tablespoons (32 grams) of peanut butter, you will get 16 grams of fat, 7 grams of carbs and 7 grams of protein. Your total calorie intake will be 190 calories. After you find out the macro content of your food per unit, you have to measure how much of that food you are eating. You can measure liquid or homologous food by spoons or measuring cups. Other food should be weighed. I recommend buying a simple kitchen scale to measure exactly how many grams of each food you are eating. Multiply the macros per unit of the food you are eating. If you are eating 4 tablespoons (64 grams) of peanut butter from the label example above, you will get 32 grams of fat, 14 grams of carbs and 14 grams of protein. Your total calorie intake will be 380 calories. If you don’t have a system for counting your macros, you will burn out quickly. It will be too difficult to calculate your macros if you have to look up on the internet or read the labels every single time you eat something. I recommend writing down the macros for the food you consistently eat. I eat beef, chicken, tuna, eggs, cheese, bananas, apples, peanut butter, potatoes, tomatoes, olive oil, and butter over and over again. So, I wrote down their nutritional information. I also wrote down the nutritional information for the food I eat once in a while like pizza, pasta, ice cream, milk chocolate etc. Every time I eat any of these foods, I just use my own file to count my macros. This way I can easily keep track of my macros and calories. Let’s say I eat a potato omelet for breakfast. I cook 5 eggs and a 300-gram potato with 1 tablespoon of butter. Within a few seconds, I find out that I ate a total of 36.1 grams of protein, 62.7 grams of fat, 54.1 grams of carbs and a total of 716 calories for my breakfast. 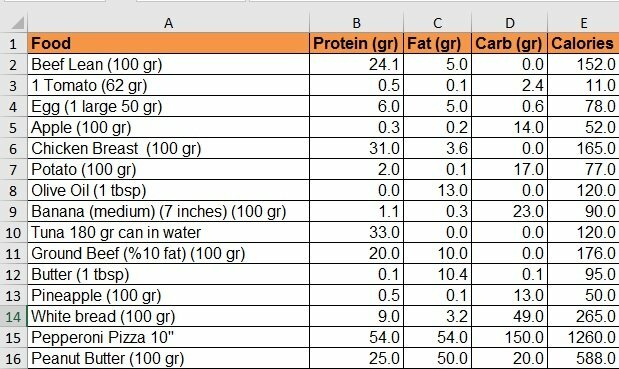 Keeping my calorie and macro information on Microsoft Excel came out to be one of the best decisions I ever made. If you want a free tool, Google provides spreadsheets on Google Drive. Google Spreadsheets look like Excel. You can use the spreadsheets to track your macros. You can also track your macros with free apps like My Fitness Pal. How much of each macro you should eat will depend on your goals. If you want to lose weight, read my article How Many Calories Should You Eat Per Day to Lose Weight?. 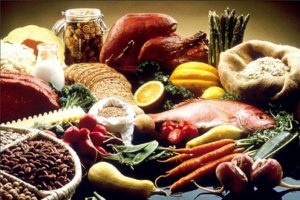 The article has detailed information about all the macros (protein, fat, and carbs) and how much of each macros you should be eating to lose weight. 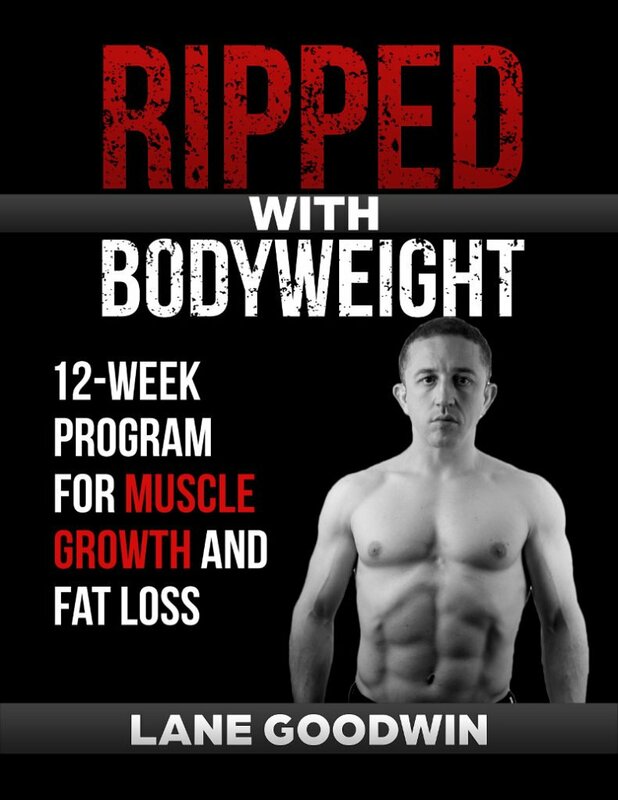 If you are trying to build muscle, you should eat a caloric surplus. First, determine your maintenance calories. Eat your protein first then add some fat and carbs. You should be eating at least 0.8 grams of protein per pound of body weight. Adjust the fat and carbs for your training goals. My calories come from 40% carbs, 30% protein and 30% fat when I’m building muscle. If you decide to count your calories, it’s wise to count your macros as well. With the use of technology, it’s very easy to do. There is the internet, and there is the software making it easy for you to count your macros. I recommend counting your calories and macros when you are trying to lose weight or build muscle. Remember: What gets measured, gets done.